Here are some safety tips for snorkeling with dentures. Do you fear snorkeling because you've started wearing dentures? Well, it’s important to understand that your dentures should in no way be an excuse to keep you from the joy of snorkeling. However, you’ll always have to be a bit more careful while you’re making the most of this fun activity. This can done by making sure that you take the right preventative measures to keep yourself from trouble. 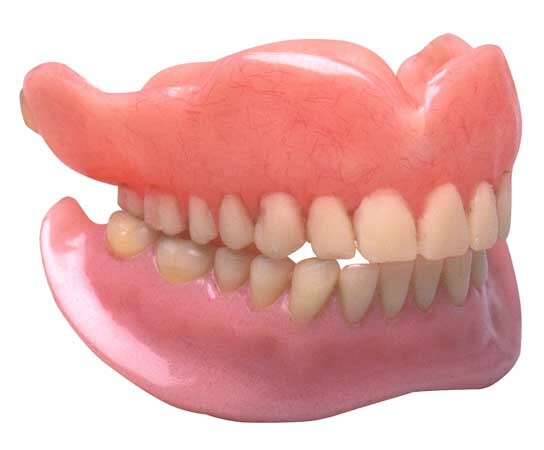 The first thing that you should do before engaging in this fun activity is to purchase a mouthpiece that goes well with your dentures. Now, this requires ensuring complete compatibility of dentures with the mouthpiece in order to get a painless bite. If you don’t have a custom mouthpiece, gripping the snorkel can be painful or impossible. You may also consider using quality and durable adhesive with the dentures you wear. This will allow the dentures to easily adhere to the gums while reducing your chance of losing the dentures in the ocean or water. Once you’re done with the fun, try to carefully work on removing the snorkel. Some people do this by yanking the mouthpiece out. A better approach would be tilting the head upward, open the mouth wide while slowly removing the mouthpiece. At the end of the day, your main goal is to avoid losing your dentures and making the snorkeling experience as pleasant and comfortable as possible.